You know that improving your home's curb appeal is a smart investment. One of the easiest ways to do is with color. 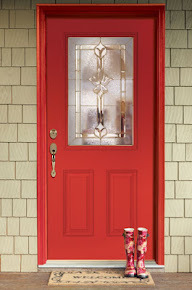 Doors give home owners an opportunity to infuse color into the home without having to paint. Choosing the right color for your door can accent your home without having to repaint the entire house. Take a look at twelve gorgeous color options available to you with our pre-paint program. Which color best suits your home? Interior doors as decoration? Of course. Doors make a big impact when it comes to the look and feel of your home. Take a look at some of our interior doors below. Browse the entire Interior Door collections with our Door Builder. 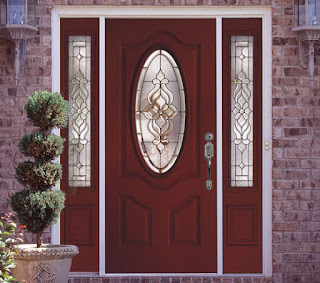 Entry Doors/Exterior Doors and Patio Doors are also available. September signals the end of summer and we can soon expect lower temperatures. This will be a great time to take a look around your entry doors as well as back doors and other exterior doors around the house to make sure they are ready for it. When doors are skewed and lets in air, it can drive up your energy costs during winter. Not only that, qualifying entry doors are eligible for tax credit as well! 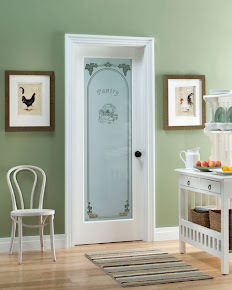 Take advantage of the long weekend to find Feather River Doors at your nearest Home Depot store. 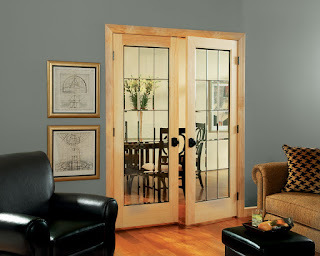 Check out our Exterior Doors, Interior Doors and Patio Doors. 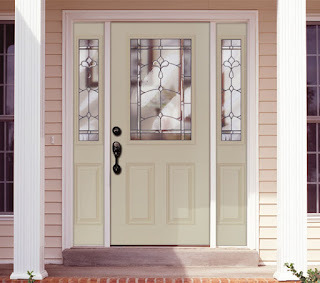 View all customizable options with our Door Builder.